JJ Grey & Mofro will perform at Frisco's 10 Mile Music Hall on Thursday night. 2/7/19 UPDATE: Tonight’s show of JJ Grey & Mofro has been canceled due to illness. No makeup date has been announced, but future JJ Grey shows remain as scheduled. Those who purchased from Ticketfly should receive an email with refund instructions and people who got their tickets from Cool In Side can go to the store for their refund. 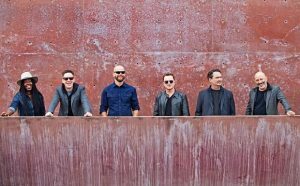 Following Wednesday’s performance at the Vilar Performing Arts Center in Vail, JJ Grey and his band Mofro make a Thursday stop in Frisco for a concert at 10 Mile Music Hall. 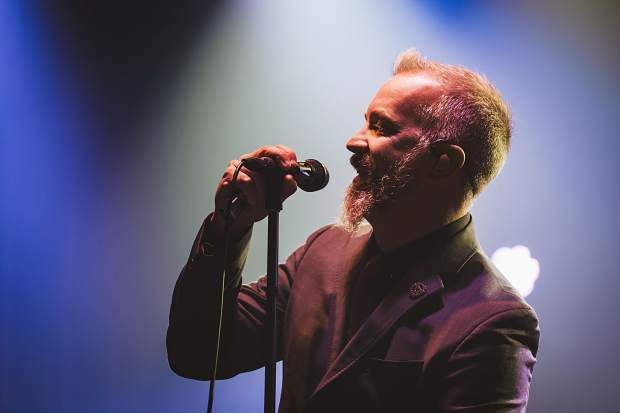 Southern soul rocker JJ Grey is known for his charismatic live performances, impressing fans with his blend of blues, rock, gospel and gritty R&B. 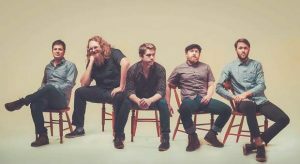 As a boy, Florida-native Grey was drawn to country-rockers such as Jerry Reed and Otis Redding. Meanwhile Run-D.M.C., played on repeat in the parking lot of his high school. 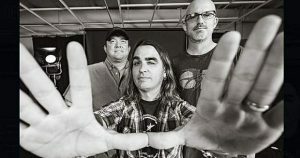 Merging these traditions, he began touring as Mofro in the late ’90s, with beats and lyrics that made his debut LP “Blackwater” a favorite in the genre.